Seeing as this is the one year anniversary of the Home with House podcast and the last episode of the year, I thought I would take this chance to look back and reflect on the last 12 months. So I've gone and taken one or two tracks from every episode, some of my favourites from this past year, and mixed them together as a deep and grooving reflection - a sort of review of the Home with House podcast for 2008. Normally I like to ensure every episode of this podcast has all new and fresh tracks. But I felt this chance to go back and pick out some of my favourite tunes and mix them in a new fashion was a fitting way to end off the year. I liked doing it so much that I think I'll do the same thing again at the end of next year to give a review of this podcast for 2009. 2008 has been a great year for this podcast. It's gone from the first episode with only 2 subscribers, to a full year's worth of episodes and a healthy subscriber base of over 80 (and that's just counting the regular podcast subscribers). I know there are more of you listening because each new episode averages over 2000 downloads in the first month it is released, and they each continue to be downloaded hundreds of times every subsequent month. So the Home with House listeners are growing and the feedback has been great. That just keeps me motivated and pumped to continue what I'm doing, so thanks for all the support! 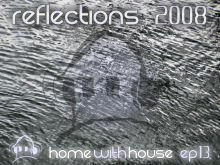 I can't wait to continue making the mixes that I love for 2009. 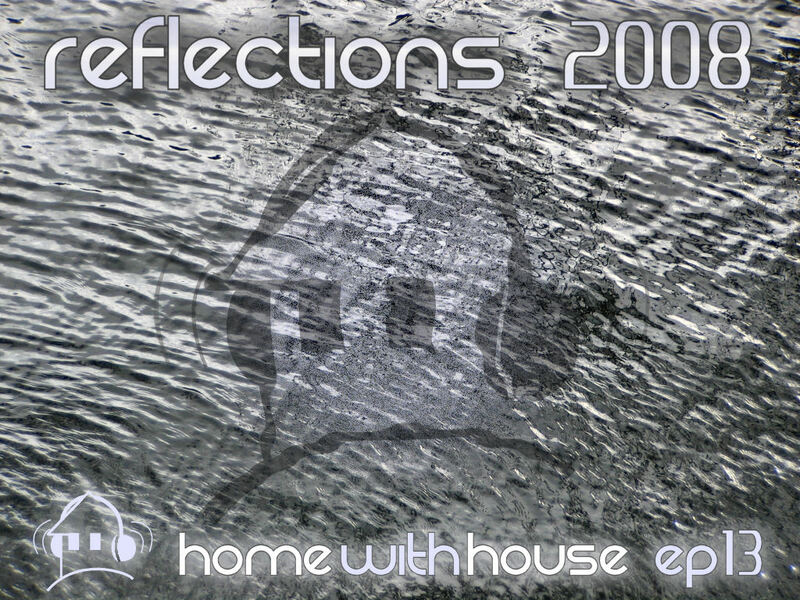 For now I hope you enjoy episode 13, it's called "Reflections 2008". Thanks a lot mate !!! Happy New Year, and I am looking forward to your upcoming episodes!! Love your work. Been following it ever since ep1 where you were talking about your original influences and where you thought the show was going. Its always fresh, innovative and mixing is top notch. Don't stop doing what you do best.